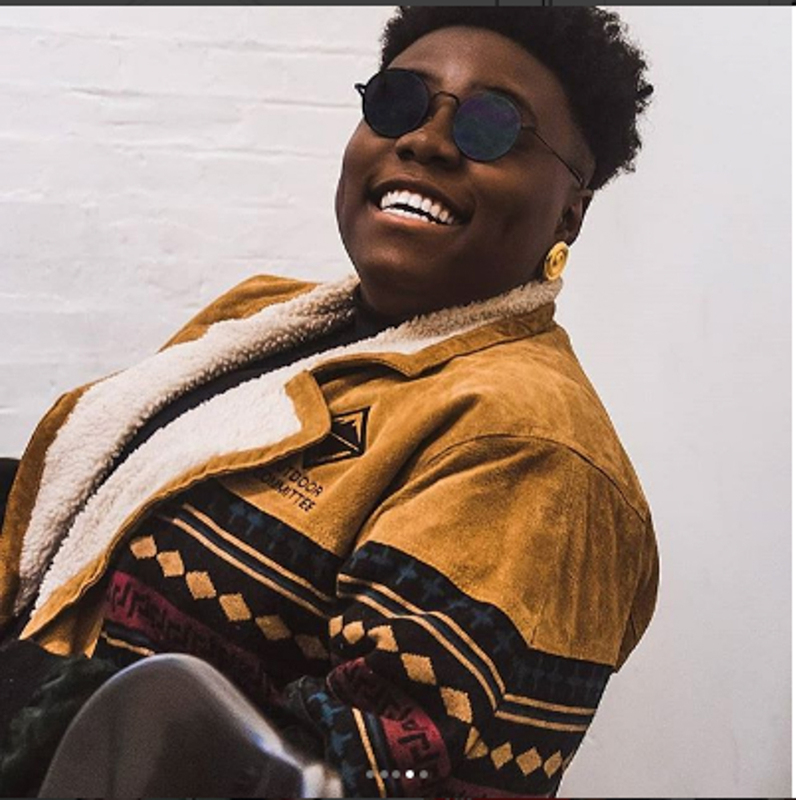 Wave making Nigerian singer, Teniola Apata, better known as Teni The Entertainer, has revealed how her father’s death inspired her hit song, ‘Wait’. In an interview with PUNCH, the ‘Uyo Melo’ singer said people who knew her father, late civil war veteran, Simeon Apata, described him as a courageous man whose death created a huge vacuum in his immediate environment of Isolo, Lagos. “Unfortunately, he was later murdered by unknown gunmen on January 8, 1995. Although Apata died many years ago, his legacies still live on. 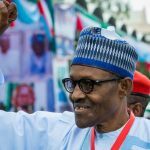 His school, Apata Memorial Schools, in Isolo, managed by his three wives, is still thriving. Also, two of his daughters, Teniola and Niniola, have taken the Nigerian music industry by storm,” she said. While also speaking about the song ‘Wait’, adding that the song tells a story about the love story between her mum and dad.